Zyzz (Aziz Shavershian) has been known around the world as an “aesthetic icon” people everywhere have tried to emulate his physique and attitude towards life. He soon became an internet sensation and word quickly spread about his larger than life personality. He made history when his name, the “Zyzz” became published in the Urban Dictionary as the “epitome of aesthetics”. Quickly rising to the top and tasting fame and notoriety for his personality and online antics, meant the news of his death came as a huge shock to thousands, if not millions of fans everywhere when Zyzz’s death was announced in 2011 on a holiday abroad. He was only 22. 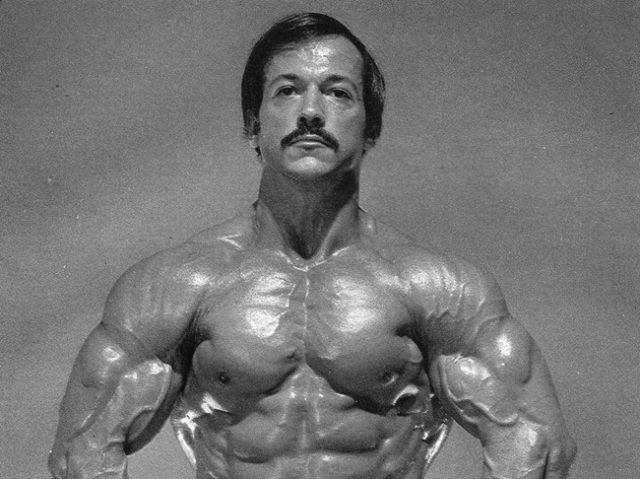 His name still lives on today as “the epitome of aesthetics”. Aziz Sergeyevich Shavershian was originally born in Russia on the 24th of March 1989. He’s been known around the world as Zyzz through his popular social media channels online. He was known for his high-energy antics on and off screen. Zyzz became a famous bodybuilder, model, part-time stripper. He created a huge following of loyal fans after posting numerous videos of himself being “Zyzz.” It all started in 2007. Before Zyzz became a bodybuilder, Shavershian was the self-exclaimed “skinny kid” in school. In his videos, he’d talk about his ectomorph body type. But being inspired by his brother who was bodybuilding at the time, Zyzz decided he wanted to change his body and build some muscle. Needless to say, Zyzz quickly became accustomed to weight training and in the matter of no time, he went on to become much bigger, both in his muscular frame and his popularity online. Zyzz Aziz Shavershian established his own protein brand which released in 2011, he also created his own clothing line along with a book comprising of his wealth of bodybuilding knowledge throughout his four years of training. 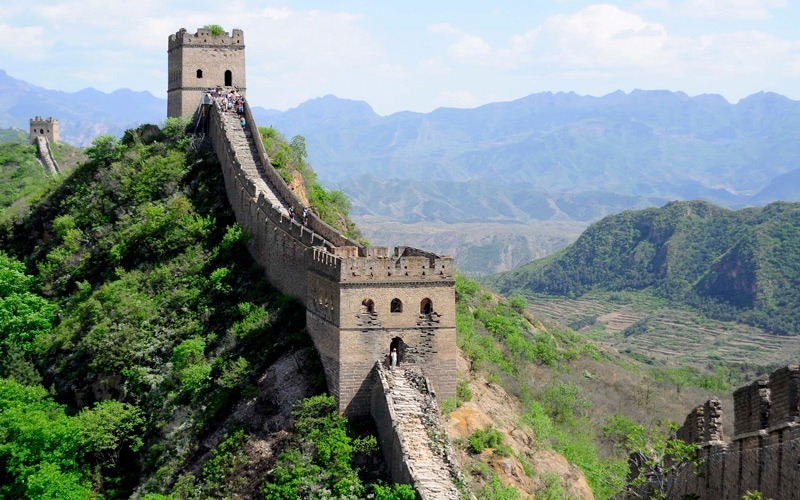 He said that he was partly successful due to the popularity of his social media channels. 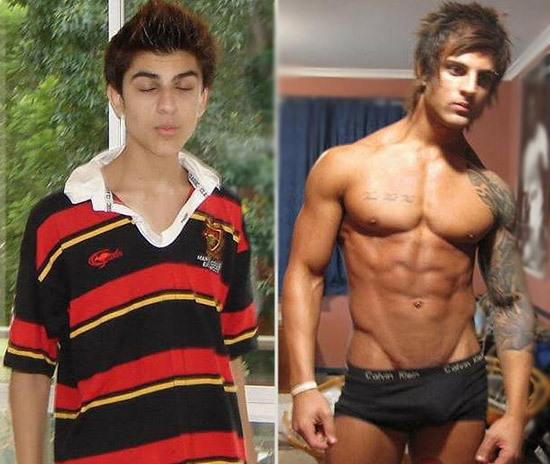 A young Zyzz then and now. Starting in February 2010, Zyzz wrote on fitness boards for popular bodybuilding websites where he would send links to his online social media videos. he’s picture himself taunting other members with phrases such as “u mirin’?” or “u jelly?” suggesting that others were admiring and being jealous of his physique. He also appeared on the first episode of the Australian reality show “National Road Trip” in 2011 on September the 23rd. It featured Zyzz and other cast members traveling around Australia. 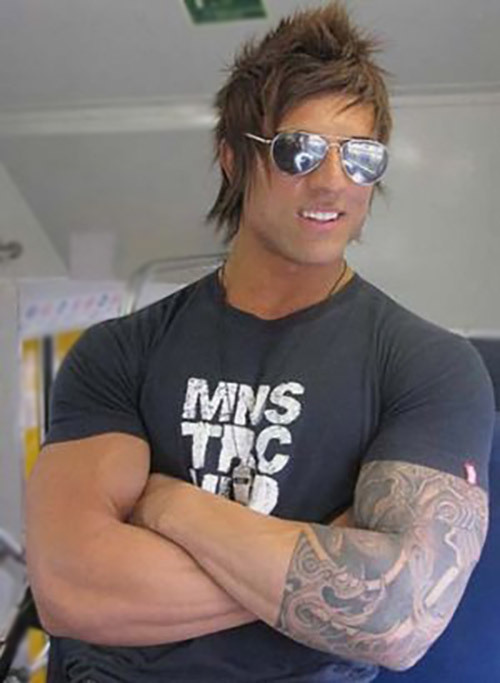 Zyzz also appeared in other reality videos online which helped to grow his fame. To the shock of thousands of people around the world, in August 2011, was found dead in a sauna while on a trip in Thailand at the age of 22. The post-mortem report revealed an undiagnosed congenital heart defect that caused a cardiac arrest. His name continues to live on among his thousands of fans everywhere. He knew it was much more of a mental game than just a physical one. 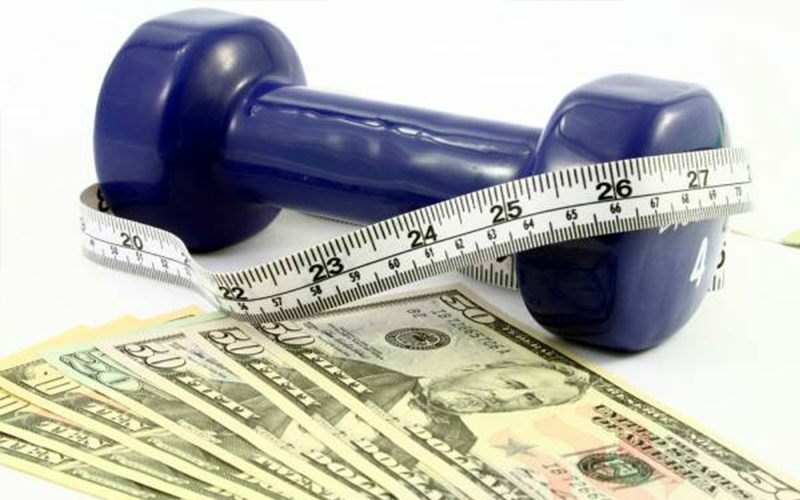 When he had to struggle through every last rep, he knew ultimately it was willpower that made the difference between him creating the best physique possible of looking like an average guy. Although he did understand the importance of cardio and the many benefits it could offer along with accelerated fat loss, Zyzz relied mainly on his diet to lose fat. 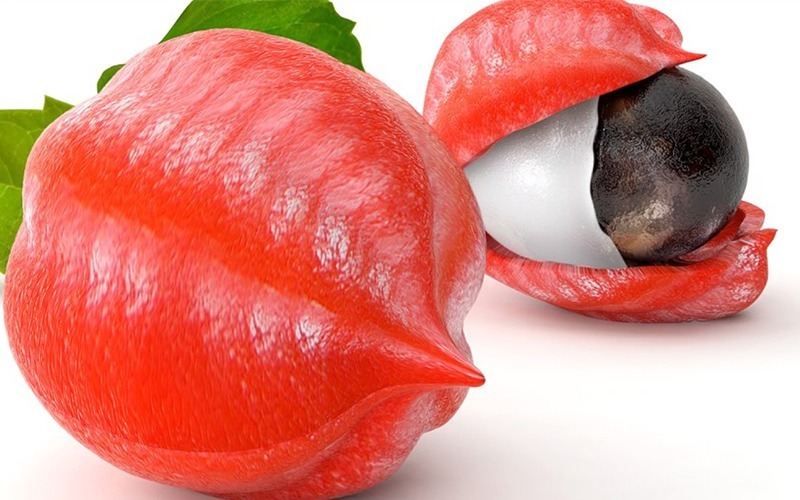 He also stated that although cardio is good for fat loss, it’s also muscle wasting. Zyzz was fortunate enough to have a metabolism which could burn almost anything he ate, which resulted in almost zero fat gain. He did, however, make sure he had enough protein, fats, and carbs in each meal. Arnold Schwarzenegger and Frank Zane were among Zyzz’s favorite bodybuilders of all time. 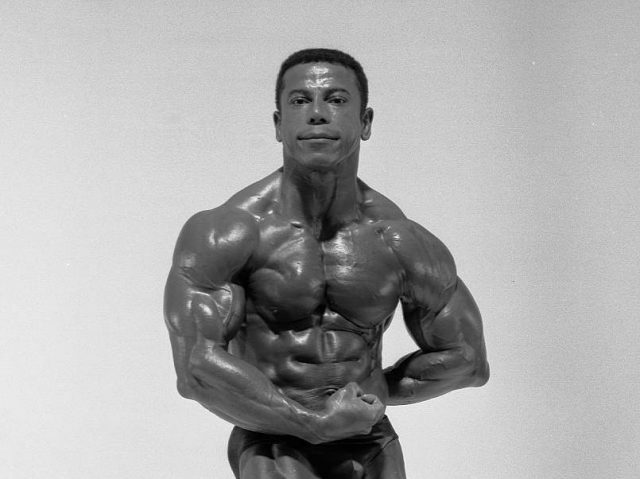 He admired the classic tapered waist that the bodybuilders of the “golden era” proudly created. He also liked bodybuilders such as Marco Pietrowski, Pham Woodbridge, and Tyler McPeak for inspiration. 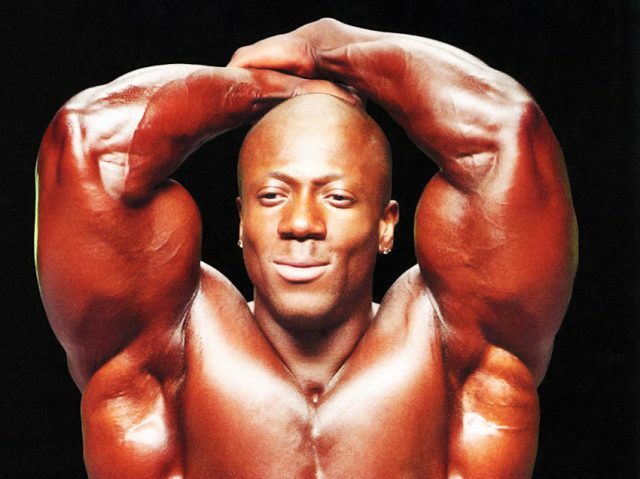 He was a unique character with a huge passion for bodybuilding and fitness. His confidence shot him to the limelight and people everywhere have tried to emulate his positive attitude for fitness and training. He became an idol for thousands of bodybuilders the world over.